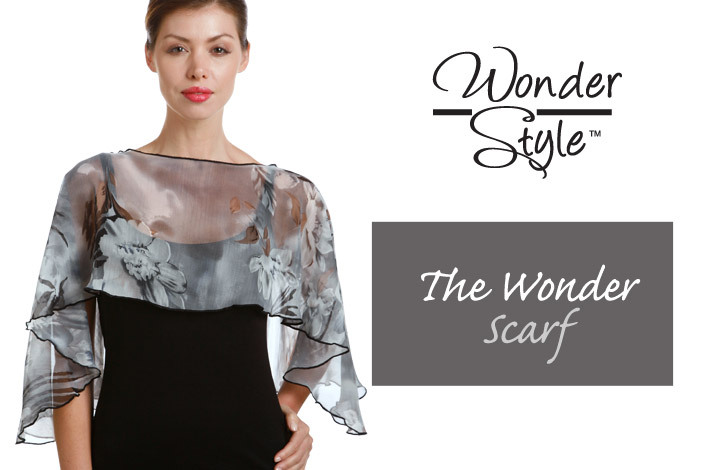 Wear it once and you'll want to wear it with everything! 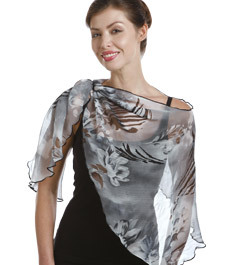 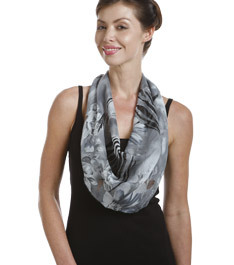 We've counted 12 different ways to wear this lightweight and breezy scarf. 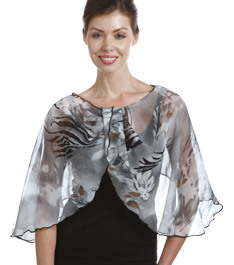 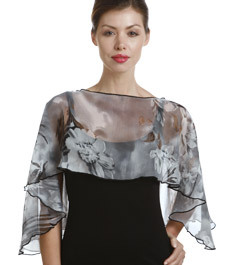 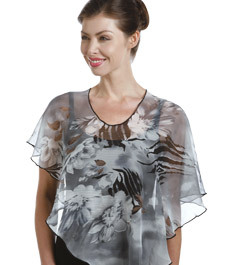 Try it with a camisole and jeans, an evening dress or under a suit. 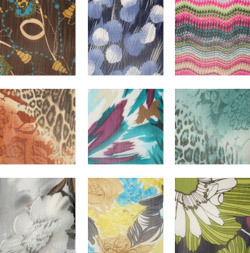 More prints and colors than you can imagine - it's versatile!